Wanting to learn more about your Jeep vehicle? Watch the helpful Jeep service videos that are posted on Pollard Jeep’s website! You’ll learn many helpful tips by watching these informative videos. 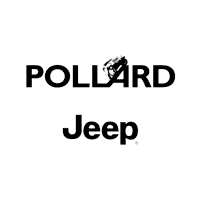 If you have any questions or comments, make sure to contact Pollard Jeep today! Serving Longmont, Colorado.